Elissa likes to take pictures. Mostly of the natural world, but really, of anything that catches her eye. She likes getting up close to things she loves. 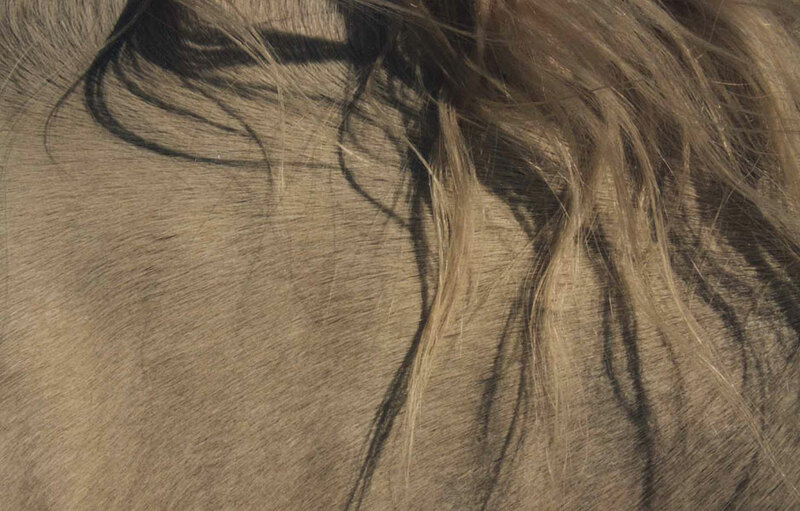 A photo assignment in 2005 brought her to a series on wild horses and, witnessing their lives before and after a round up, turned her into a wild horse advocate. In 2010, Elissa had the opportunity to shoot the Troubadour Reunion Concert with Carole King, James Taylor, and their amazing band and singers. It was a great honor to travel with some of her musical heroes, for a time. In 2011, she began posting One Per Day photos to Facebook and is now playing with iPhone apps and exploring the world of phonetography.